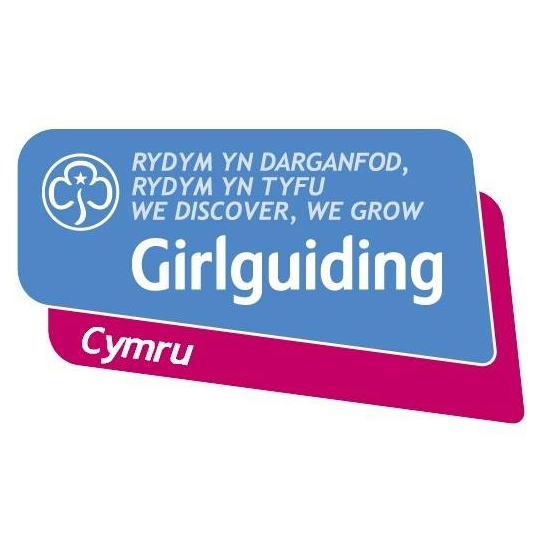 If your daughter decides to leave Brownies for any reason, whether going on to Guides or not, please let the Brownie Leaders know straight away so that we can offer her place to someone on our waiting list. If for any reason you feel the need to discuss any issues relating to your daughter then please do not hesitate to speak to us, either in person or if you would prefer give us a ring. During your daughters time in Brownies, we will on certain occasions take photographs, if you have any objection please inform us immediately. Please be assured that any discussion or information given to us at any time will be held in the strictest of confidence. Unit Leader: Mrs. Cheryl Crisp.